I have had The Last Winter of Dani Lancing by P.D. Viner in my reading pile for quite a while. I was interested in it because it featured a brutal murder of a college student. Unlike the stories I read that are during the crime, this one is set 20 years after the murder. Part of what drawls me to these dark stories is seeing how people respond. Unfortunately I wasn't as taken with this story. I think all the characters are more than a bit crazy. The mother is seeking revenge for her daughter's death, not matter the how far she has to go to get it. The father is mourning more than the loss of a daughter, but the end of a marriage also. Actually his grief for his wife may be more than that for his daughter as he sees and talks to Dani's ghost. (And the ghost doesn't appear to be a mere figment of imagination). Then there is Tom, with his unrequited love, who is seeking redemption. There are a few twists and turns, but the build up was too slow for me. The introduction of the psychopath pathologist came too late in the story to feel natural, instead it felt like the author was getting close to the end word count wise, but wasn't sure how to finish it. Don't get me started on the epilogue - I was starting to have a better opinion of the book, but the epilogue was disappointing. I liked the character Tom and the story became more enjoyable for me when it became more focused on him. I felt sorry for him. All he wanted was to have Dani return his love and in her death he wants justice for her. Yet, he is carrying around a really big secret and because it he has devoted his life to finding justice for other female victims. The Last Winter of Dani Lancing was a mixed bag for me. 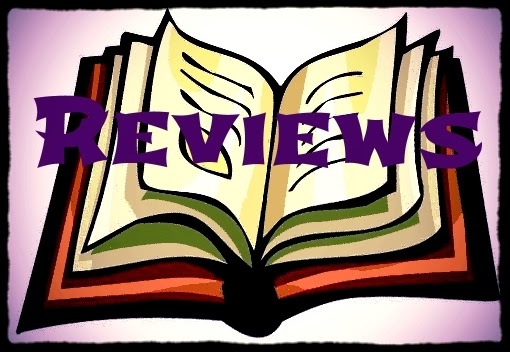 There were some definite things I liked - Tom and a few of the twists were great. But for everything I liked there were things that I found disappointing. It definitely has the psychological aspect, but was lacking in the thriller department. As far as crime fiction goes, though it was good (I'm just not a big fan of crime novels). 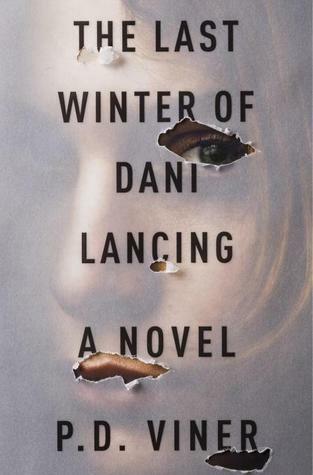 If you wonder what happens to people after the headlines, want a book that makes you think without the heart racing effects of a true thriller, then The Last Winter of Dani Lancing is for you.